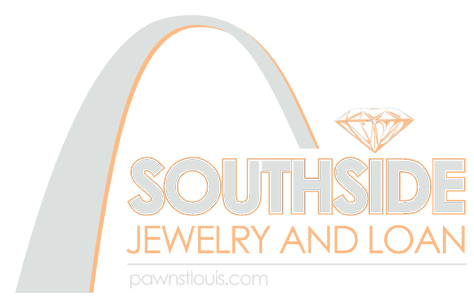 Southside Pawn has reinvented the pawnshop experience by offering Cash for every item of value in a clean friendly enjoyable store! 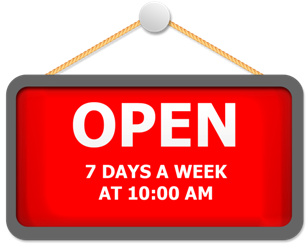 Variety, Selection, value, and dependability are the essential reasons why Southside Pawn is such a consumer friendly and enjoyable shopping experience. 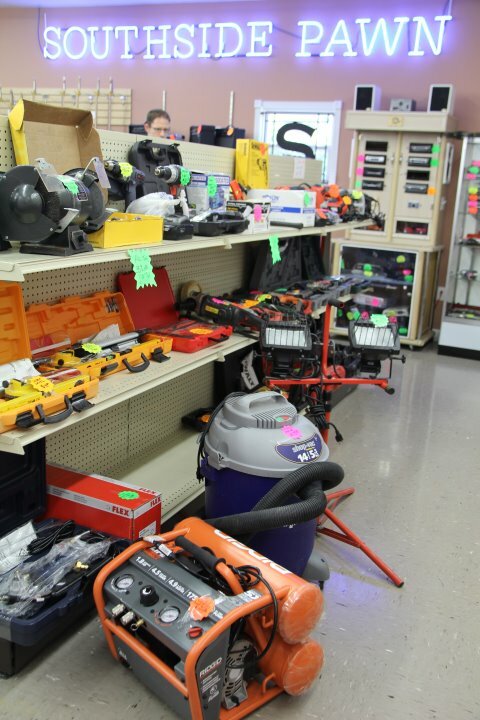 Variety and selection is related to our store mission of taking almost anything of value. Value and dependability is related to our research commitment, for current product costs, as well as the good working condition of all merchandise. FREE GIFT WRAPPING AND ALL THE LITTLE EXTRAS THAT MAKE EACH SHOPPING EXPERIENCE SPECIAL!